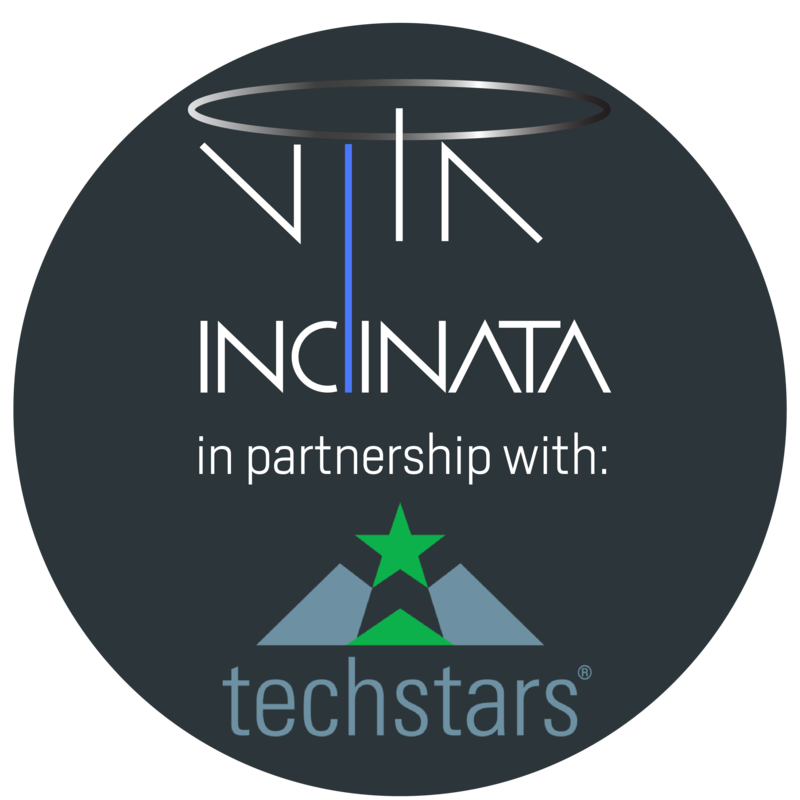 Vita Inclinata Technologies is excited to announce their acceptance to the AFWERX sponsored TechStars program in Boston, MA. Each year, TechStars selects developing companies to join their prestigious three-month mentorship accelerator – investing, providing hands-on mentorship, and access to the TechStars network for life. Vita was selected to be 1 of 10 companies taking part in the accelerator program this year. Our COO, Renee Owen, will be presenting Vita in Boston. During this Air Force accelerator program, Renee will be engaging with senior DoD officials, program managers, and acquisition officers from all branches. It will be 12 weeks of learning grant writing and license procurement, all of which culminates in Demo Day. The Vita team is honored to be a part of the TechStars program, and is ready to get to work!